Dummitt’s mugshot taken at her booking into the Lewis County Detention Center. Dummitt’s newest mugshot after being booked into the Greenup County Detention Center Monday evening. After absconding her probation nearly a month ago, Kelly Faye Dummitt has finally been apprehended. According to arrest records, Dummitt 20, formerly of Portsmouth, was booked into the Lewis County Detention Center just after 2:30 a.m. Sunday. A call to the Lewis County Sheriff’s Office, and word from Lewis County Sheriff Johnny W. Bivens, revealed that Deputy Mark Sparks pulled over a vehicle early Sunday morning for expired registration, and Dummitt was a passenger in the vehicle. 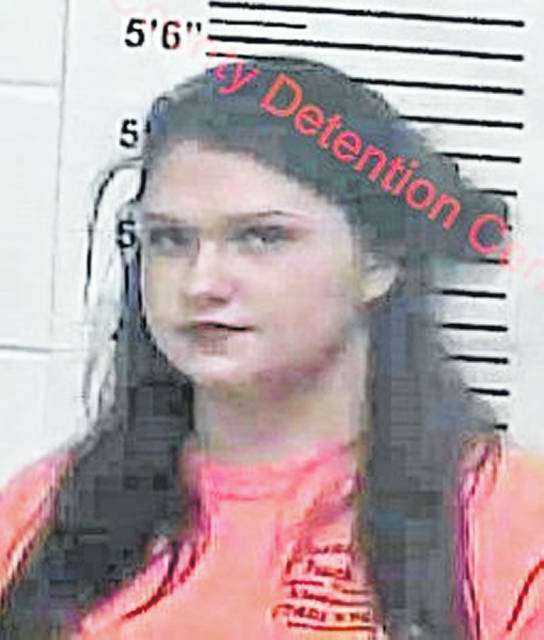 Dummitt, who was given a seven year diversion to potentially avoid jail time for her role in the 2015 death of Mattie Conley, fled from her Probation officer during a routine report day on June 30, after being confronted with evidence of multiple probation violations including drinking, and not abiding by the curfew established by her probation. While the family of Mattie Conley raised well over $1,000 for information leading the arrest of Dummitt, according to a family member that reward was collected by an individual Sunday night after Dummitt was arrested. While PDT was still investigating her arrest, Kelly Dummitt’s name was removed from the Lewis County Detention Center’s Inmate list. 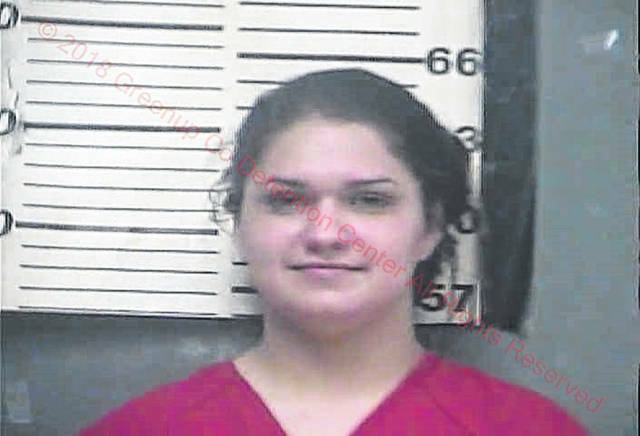 Greenup County booking records revealed that Dummit was transferred from the Lewis County Detention Center to the Greenup County County Detention Center on Monday and was booked into the detention center at 3:48 p.m. According to the detainee information listed for Dummitt, there is no scheduled release date for Dummitt at this time, and her charges are listed as probation violation for a felony offense.